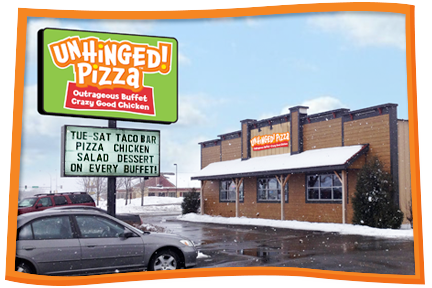 Private buffet, party room, and catering - available by reservation anytime! Your experience matters. How'd we do?